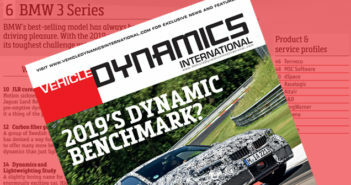 You are at:Home»News»OEM News»Dynamic changes to the VUHL 05 enable 1.8G of lateral acceleration! 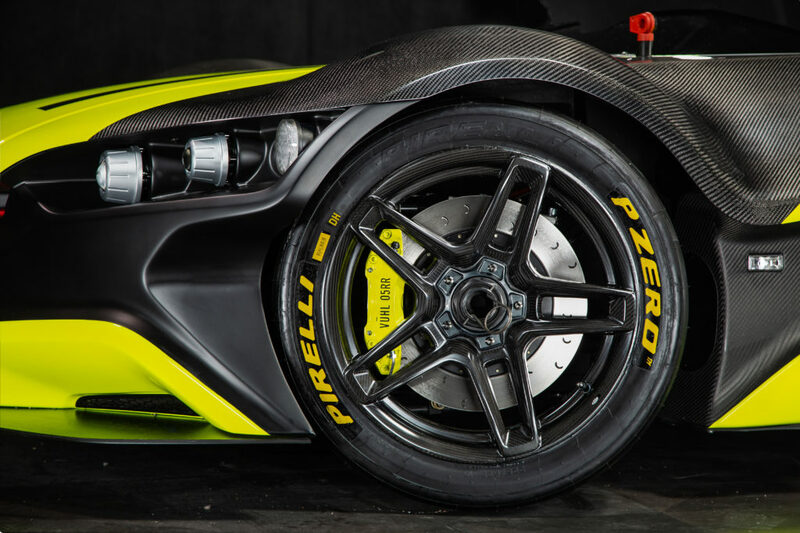 Mexican carmaker VUHL has unveiled an enhanced version of its 05 road-legal lightweight supercar. 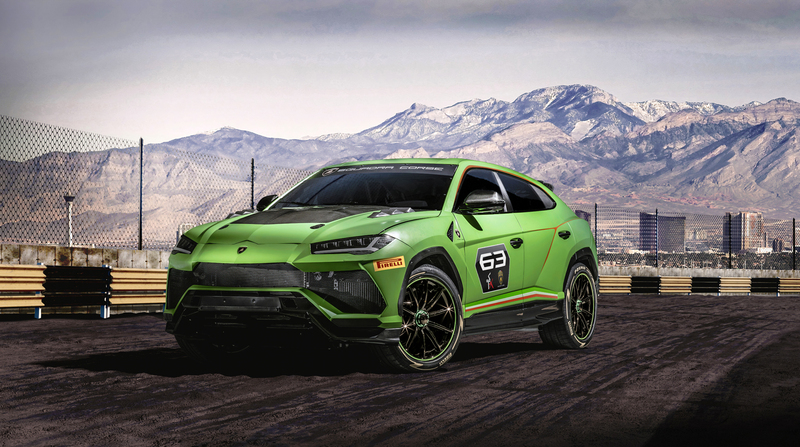 Named the 05RR, this updated model lives up to the company’s name, with VUHL being an acronym for ‘Vehicles of Ultra-lightweight and High Performance’. Indeed vehicle weight has been reduced by 65kg to a maximum dry weight of 660kg, and the engineering team reports that weight distribution has been “markedly” improved. A lightweight flywheel, lighter race clutch and full carbon wheels have reduced rotational inertia and boosted engine performance in the 05RR, with the 0-60mph taking a claimed 2.7 seconds, aided by increases in power and torque output of 115bhp and 100Nm respectively, with the power-to-weight ratio increased by 200bhp/tonne to a total of 600bhp/tonne. Mechanically, a lower powertrain position has enabled the 05RR’s center of gravity to be lowered by 50mm which, combined with a sequential paddle shift gearbox, limited slip differential (LSD) and a track-focused suspension and steering system, increases grip. 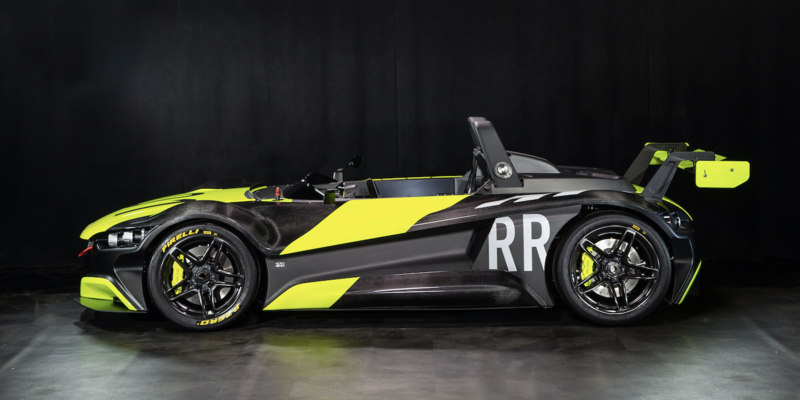 VUHL also offers the option of a bespoke track-specific suspension setup and slick tires for the 05RR. The exterior looks a little more aggressive the 05, which is not just a styling decision, as the large single-plane rear wing and carbon wheels add to the chassis’ overall performance, with the all-new high-downforce setup on the 05RR, combined with the shift in weight distribution of 4%, creating 1.8G of lateral acceleration.